Meet the BDC's Managing Director! The BDC is pleased to announce the hiring of Den Quinsay as our Managing Director! Den Quinsay has over 10 years of senior management experience working in the non-profit sector, developing and leading cross-disciplinary projects and programs focused on youth and adults in the gender violence field. She has worked on community task forces and coalitions, and has been a public speaker on panels, events, and presentations. 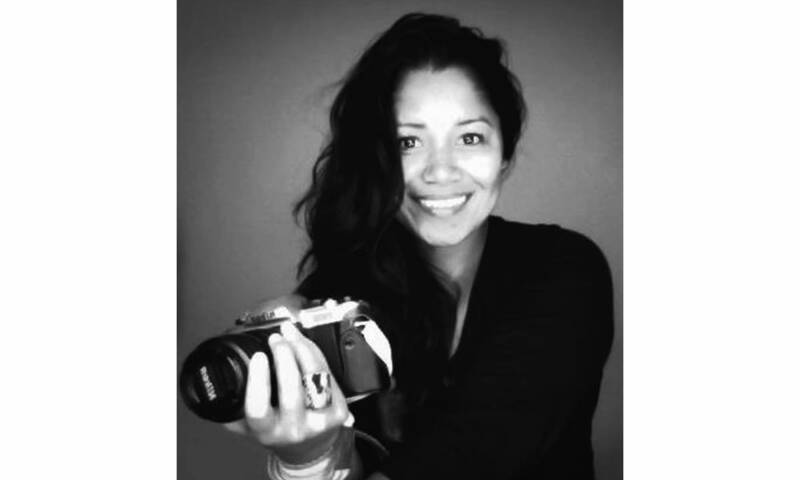 As a photographer, she believes in the power of documentary photography and storytelling to connect people and communities, helping them focus on important social issues. Den has a MS in global leadership and a MA in gender and peacebuilding.